Best Way to Use Thumbnails as Episodic Backdrops for YouTube web series? I'm considering using this. Is there a better way? EDIT: I'm only considering cases where the thumbnail are actually stills from the episode, rather than looking like thumbnails created to be thumbnails like for this web series. 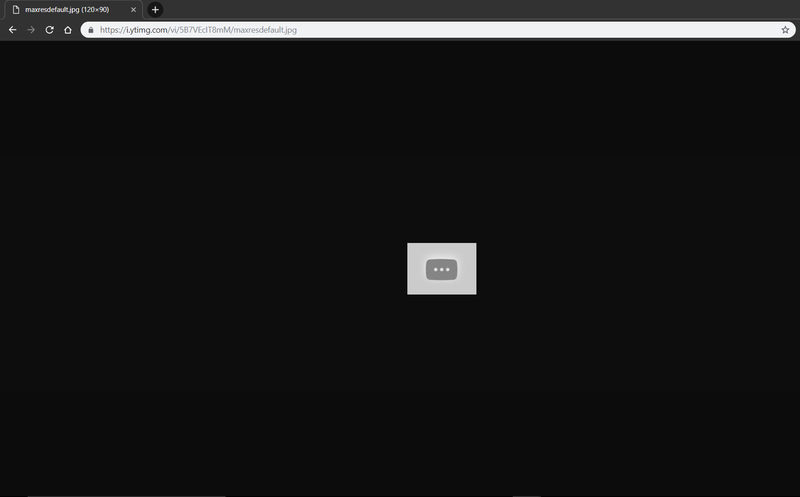 You don't need to use a 3rd party service, you can take a YouTube key and plug it into the ytimg.com domain like so (first two videos from Internet Icon). As far as using these, I'm generally fine with it if there's nothing else to choose from. P.S. the maxresdefault.jpg size is only available for videos of at least 720p size. You'll have the use the hqdefault.jpg for videos less than 720p. 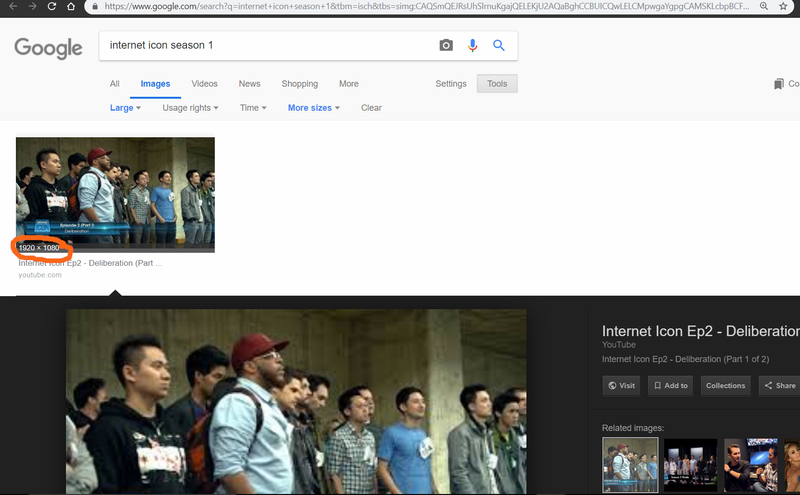 Is there an explanation for this (when I reverse search image one of the YouTube maxresdefault thumbnails I find an image that is supposedly 1920 x 1080- however, I'm only ever able to open up the image with a reslution of 1280 x 720). This is actually something I've come across before, though I don't remember the context or details. EDIT: Actually, the "context" might actually have been this- Internet Icon. I think a while back I was probably considering adding episodic backdrops to Internet Icon, until I came across this conundrum that made be think there was higher quality/resolution thumbnails that I didn't know how to make use of. How come with this, if I plug its YouTube key into the ytimg.com domain using 'maxresdefault.jpg' this happens. The video has a highest resolution of 720p. I can't answer that. :wink: ytimg.com is YouTube's official image service so no one will probably ever know but them.